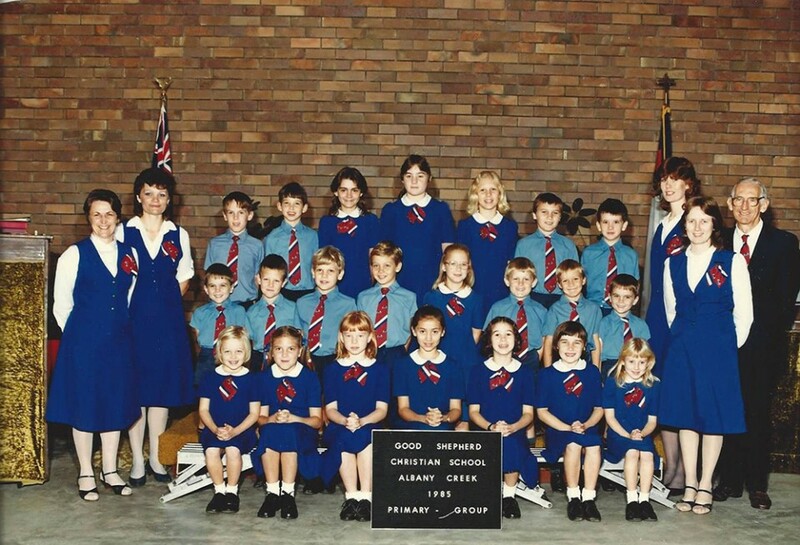 Good Shepherd Christian School commenced in the early 1980s, born out of a conviction of the members of Good Shepherd Baptist Church to begin a school where their children could be educated and nurtured within a context of Biblical values and truth. 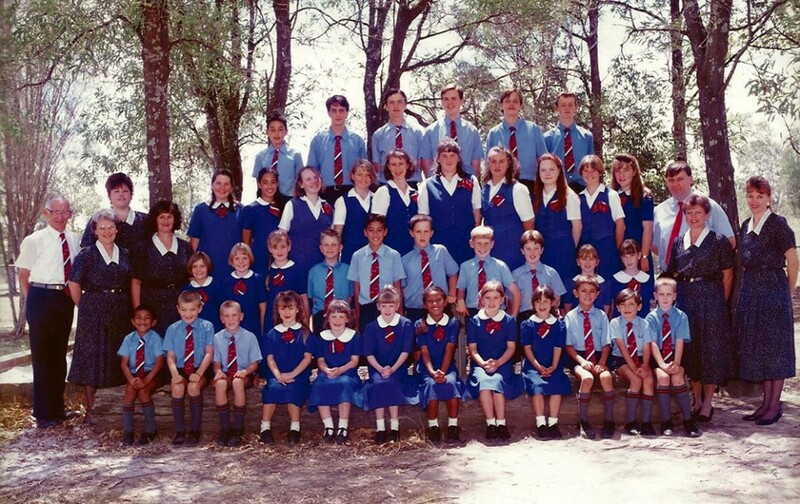 Using the ACE curriculum, the Year 1 to Year 12 school was begun in 1983, meeting in rented premises for the first year. 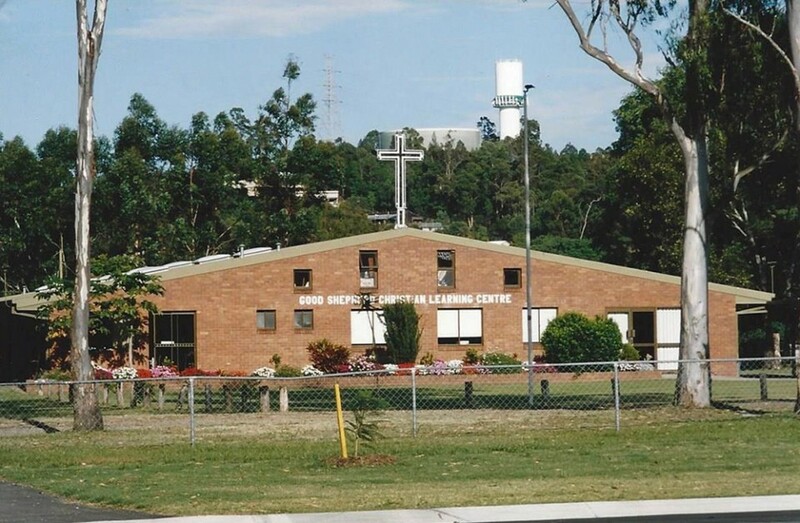 The following year, the church and school moved to the present site in Albany Creek, sharing their newly constructed building. 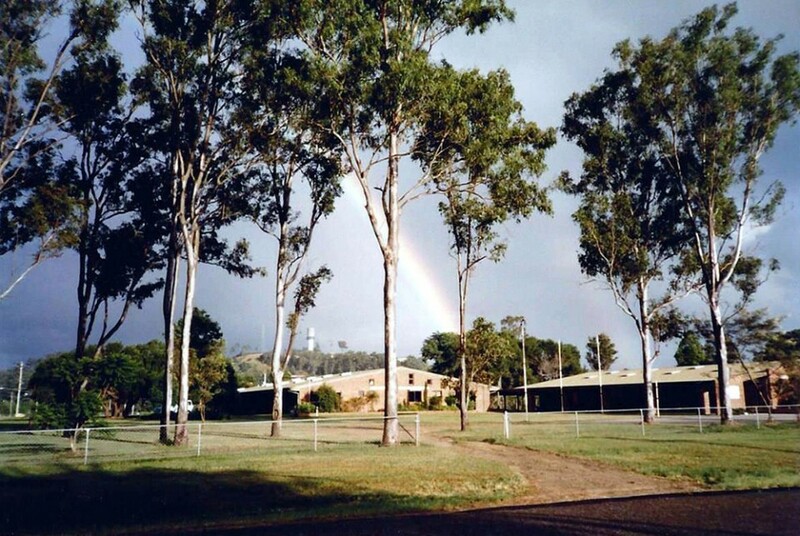 By 1988, a second building was necessary to accommodate the growth that was occurring in the both church and school. 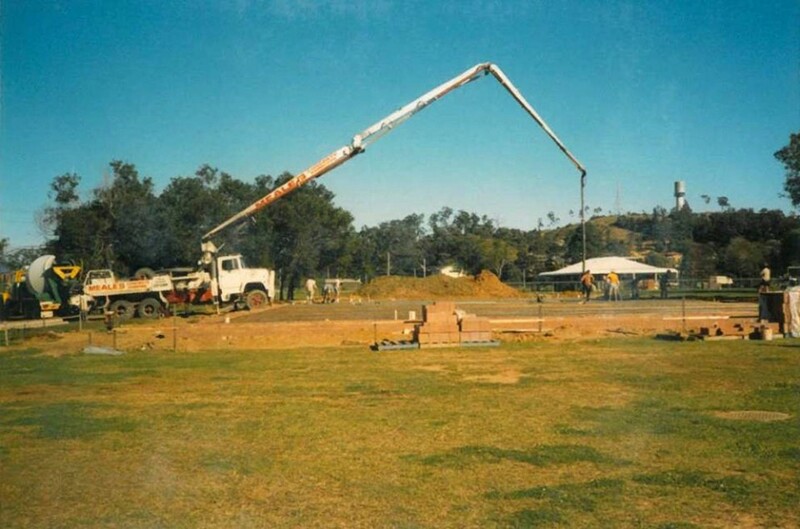 Since that time, with assistance from both Commonwealth and State Governments, various buildings have been added, including a library (using Commonwealth BER funding), and a purpose-built Prep Centre (using State Capital funding). Existing buildings have also been modified to provide computer and science labs, as well as home economics and study rooms. 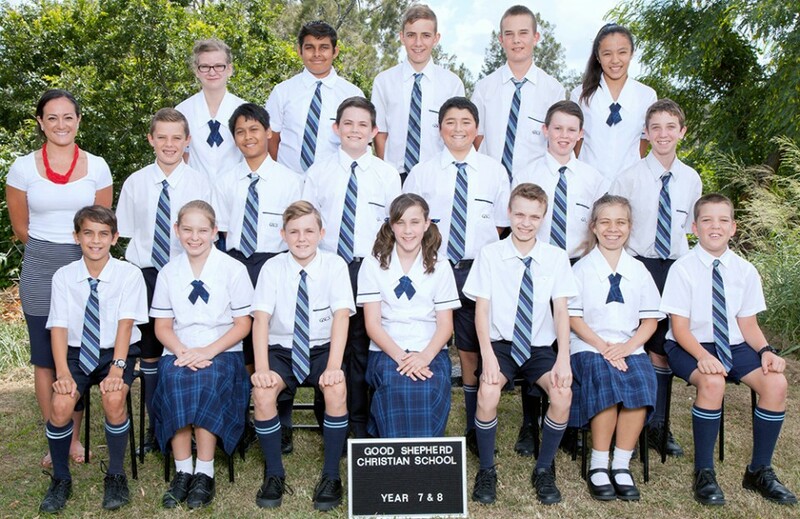 The School, as from its inception, continues to remain an integral part of Good Shepherd Baptist Church, with members of the Governing Body of the School being appointed from the church leadership team. 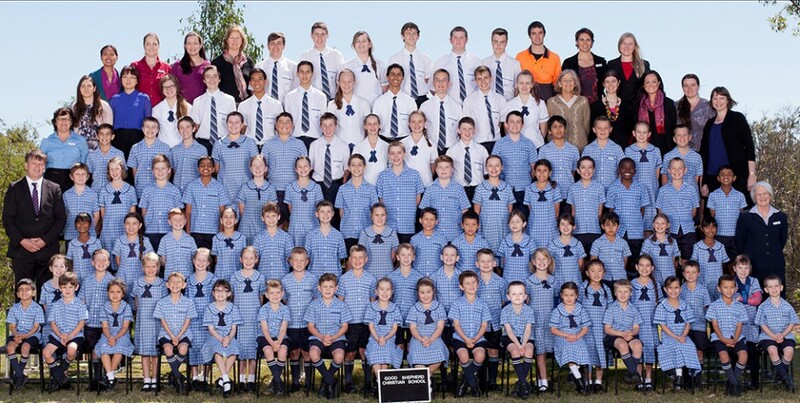 Our curriculum is aligned with the current Australian Curriculum within the context of a Biblical and God-centred world view. The School has recently seen steadily increasing enrollments, necessitating the conversion of some previously existing rooms into high school classrooms. March 2015, saw the granting of provider and service approval for the opening of a new Pre-Prep centre. 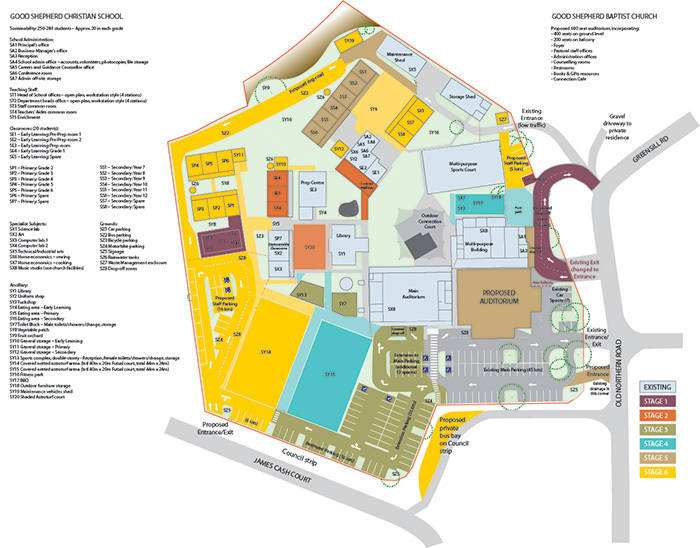 Planning is also in hand to accommodate the increasing numbers of students in the primary area of the school. 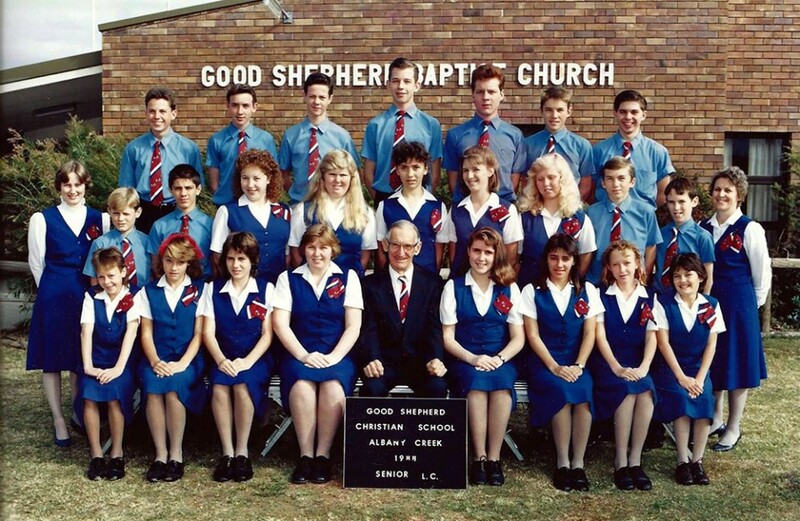 Looking back, we acknowledge the guidance and provision of God in establishing and sustaining Good Shepherd Christian School as a significant presence in our local community. 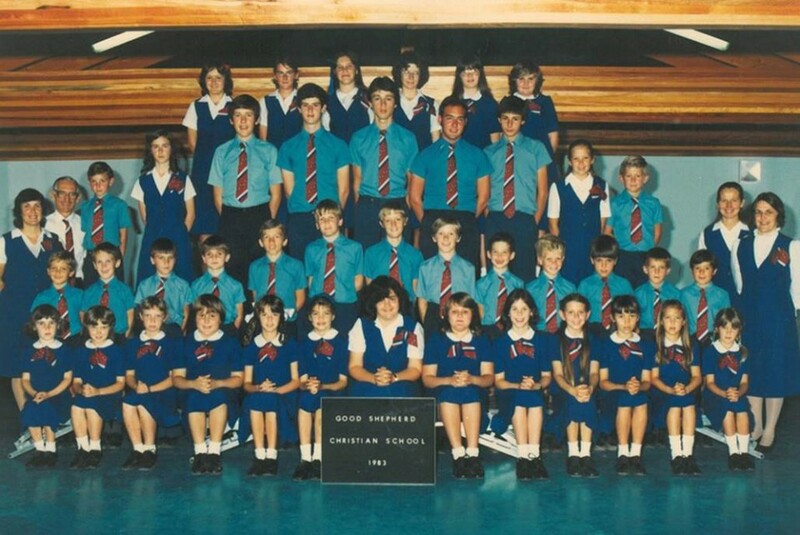 Thirty years on, many of the founding individuals and families are still very much part of the life of the church and school, and they have been joined by the current staff and families. In spring of 2015, the school will kick off a new 5-year strategic plan. Looking ahead, we trust God to lead and mould this school into a place in which academic excellence and the integration of faith with learning continue to combine to prepare future generations for service in this world and eternity.